As Alex noticed I didn´t make to the premiere: engine trouble. 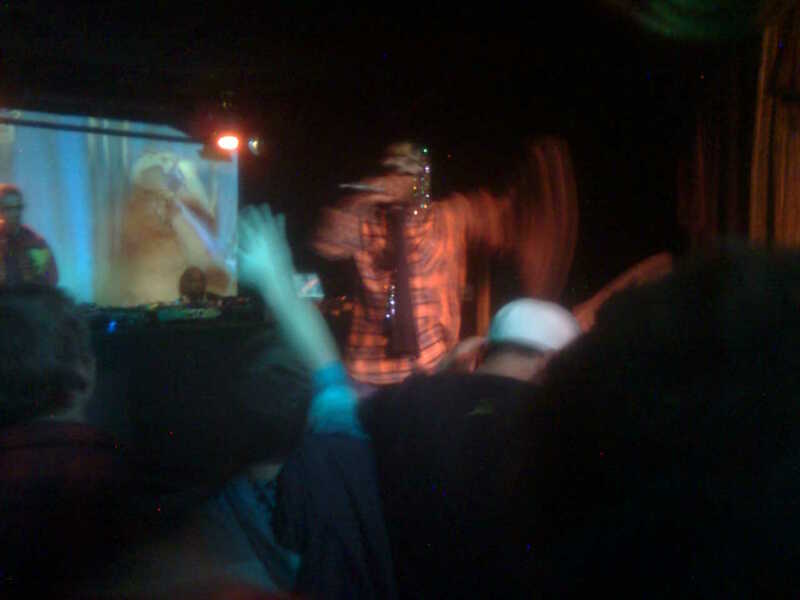 Instead I ended up at the Hifi Club last saturday and so Kool Keith did. I arrived late, so there were no more tickets left at all. Fortunately I ran into a Boss at a football game earlier that day. He took me inside that club. He´s in the game since 1984, most of us weren´t even born. 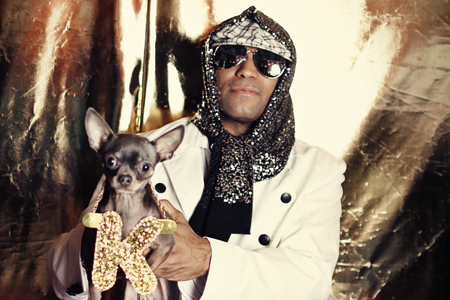 Kool Keith at the Hifi Club. 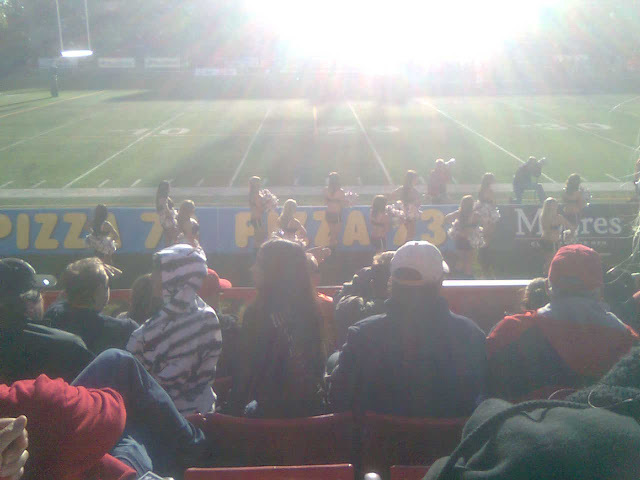 In the afternoon: The BC Lions beat the Calgary Stampeders.